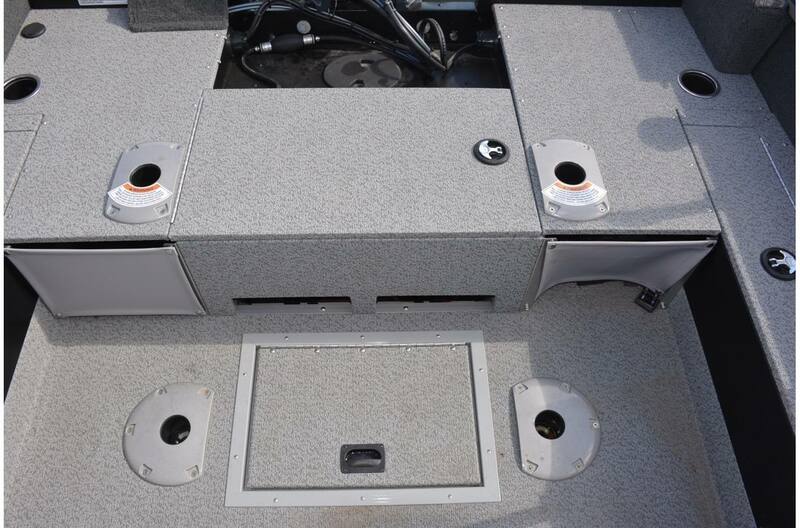 The single console Stealth 166 SC fishing boat combines all the essentials with incomparable Starcraft quality and reliability. 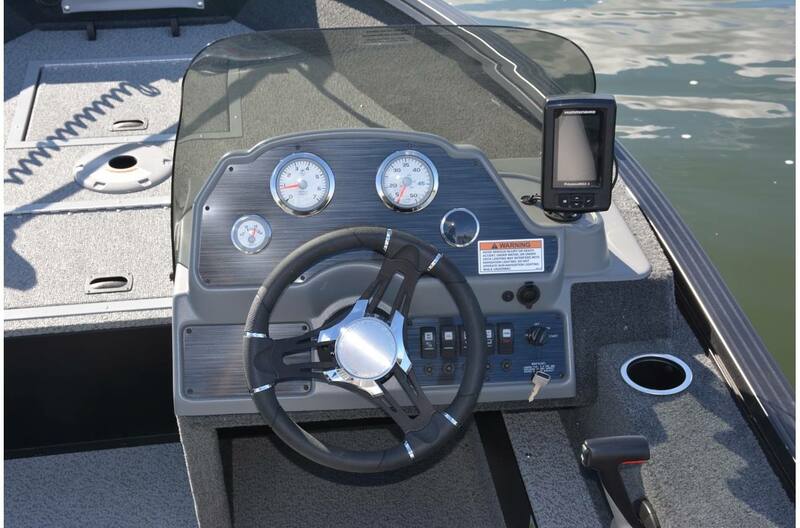 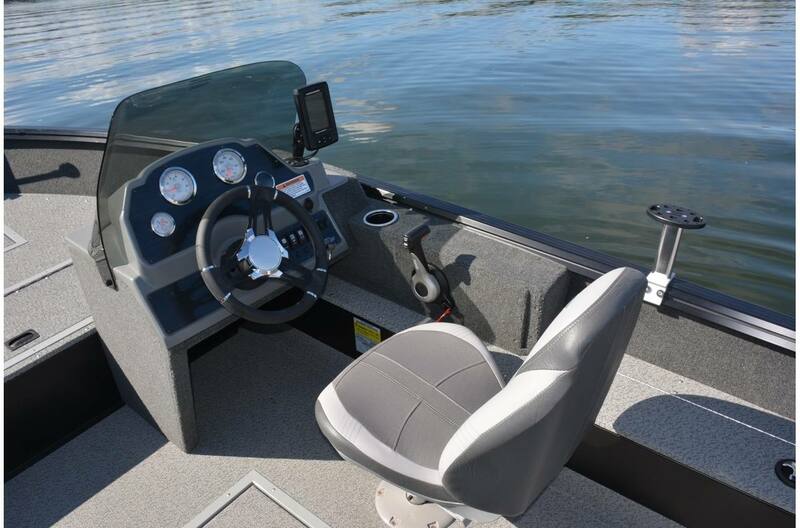 You'll take the helm at a great console with easy-to-read lighted gauges, rocker switches and room for an optional sonar unit. 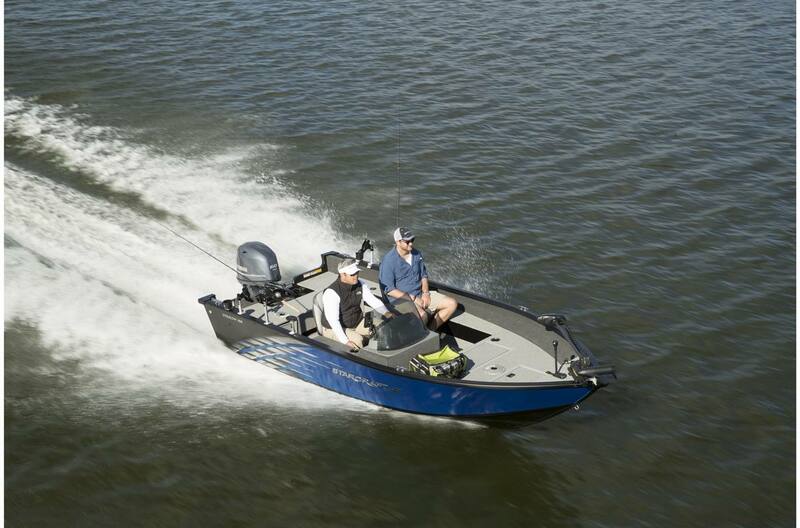 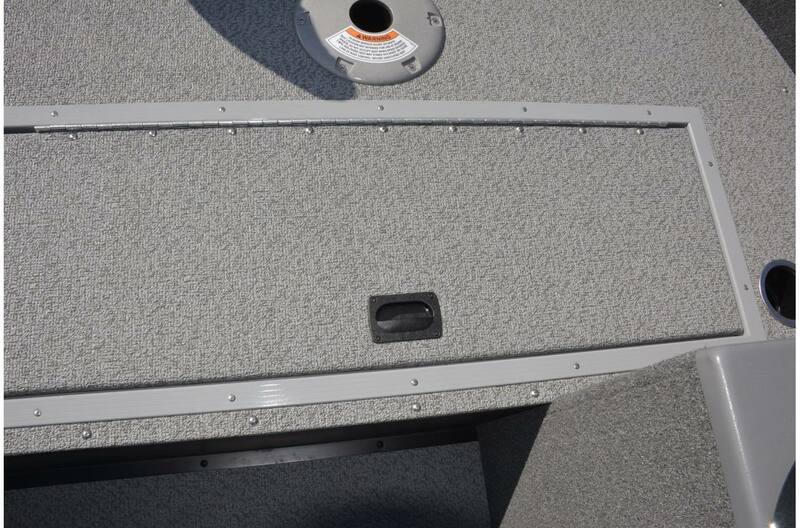 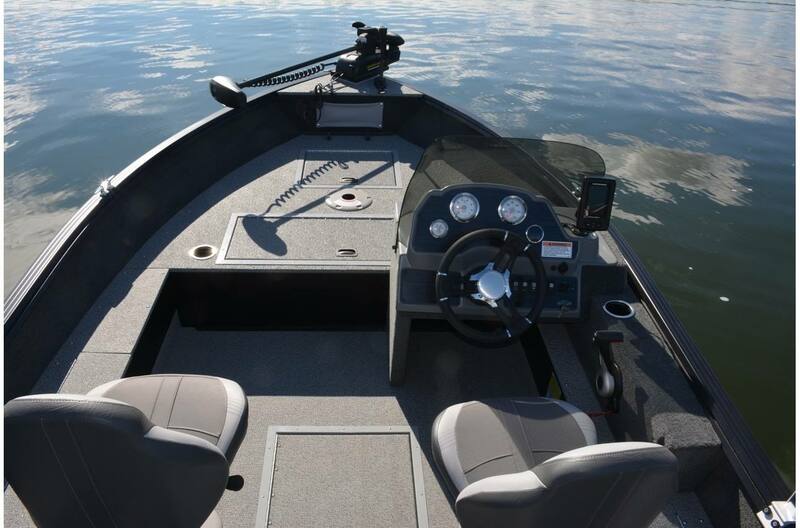 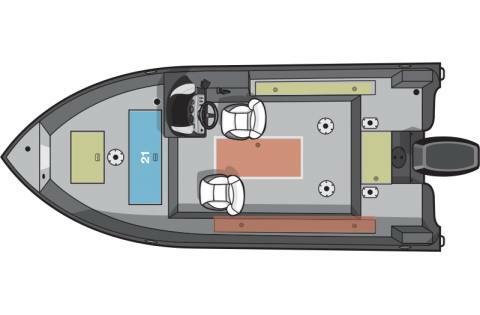 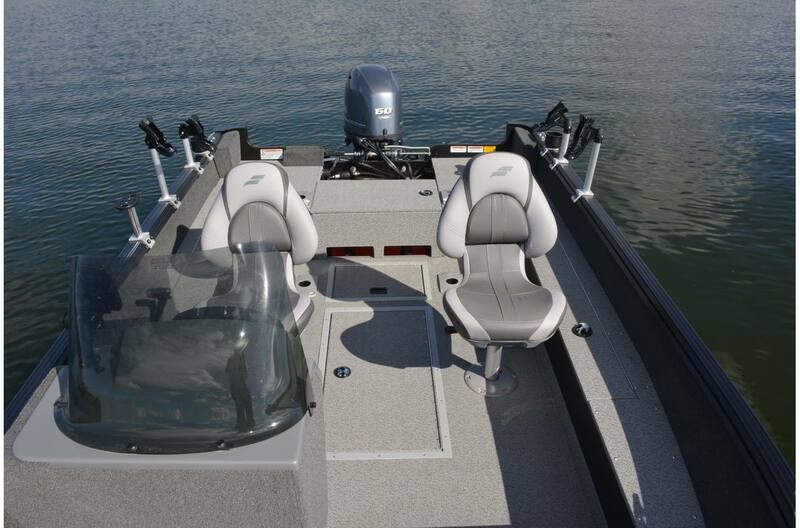 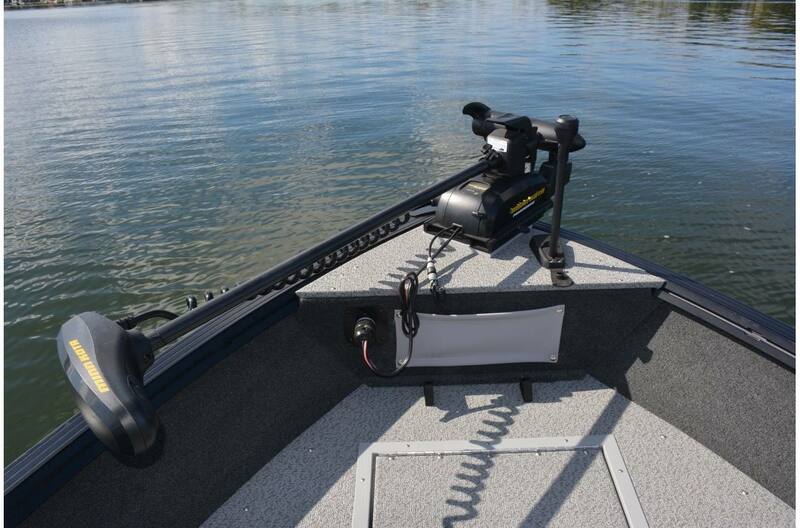 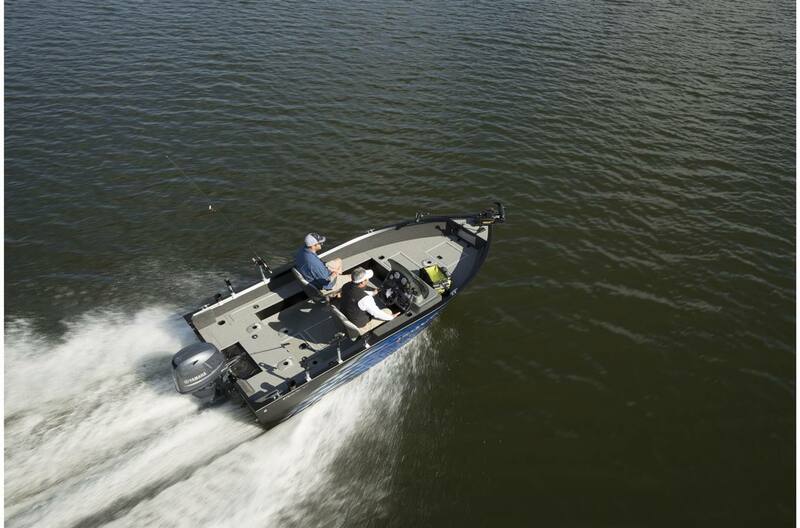 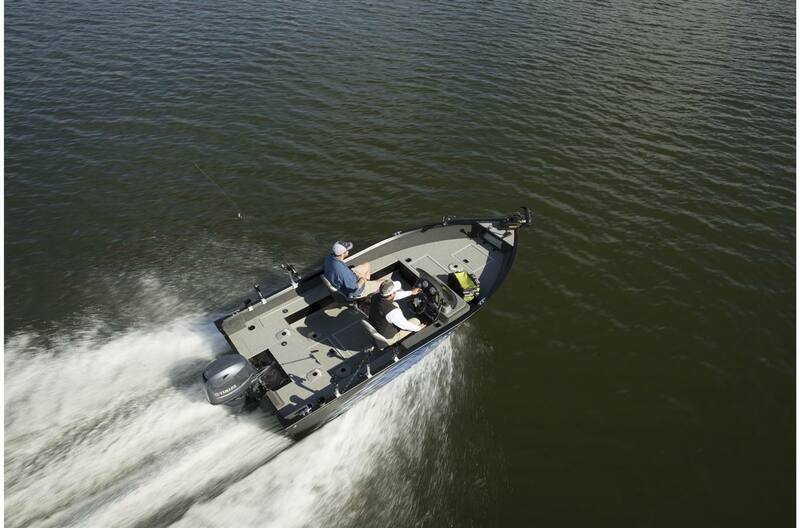 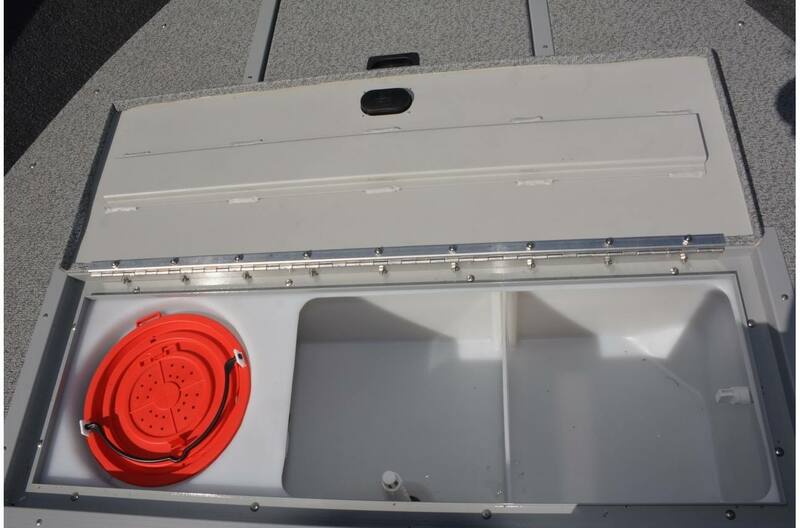 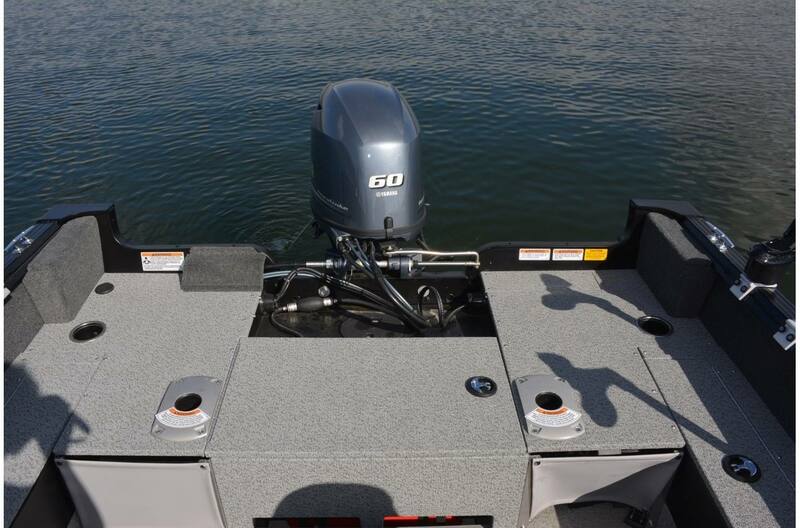 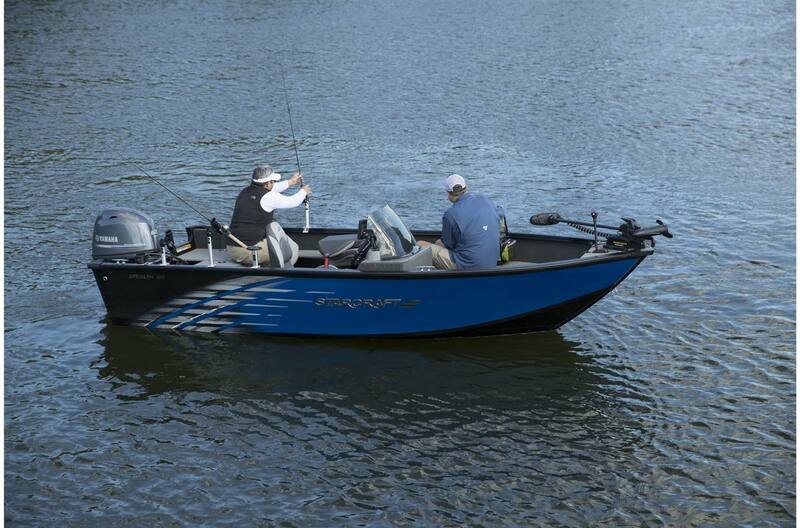 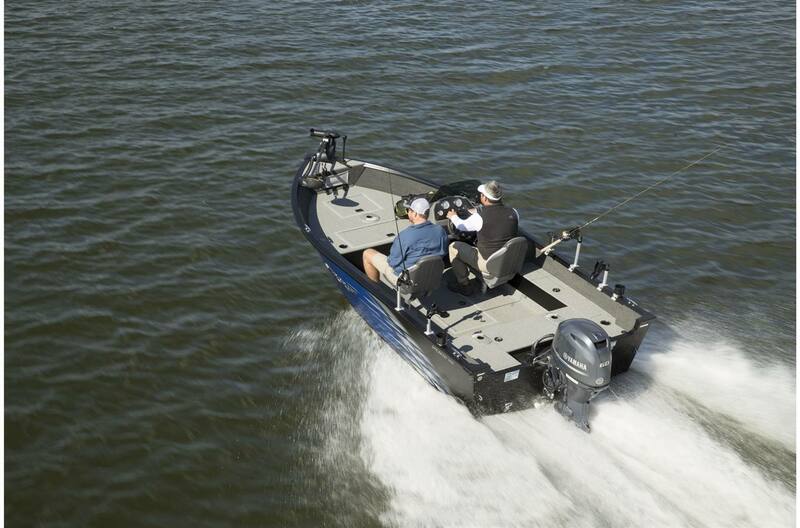 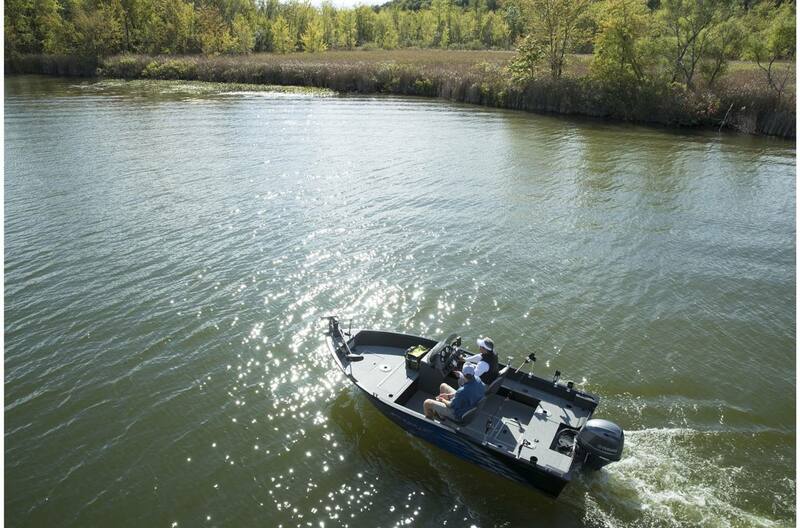 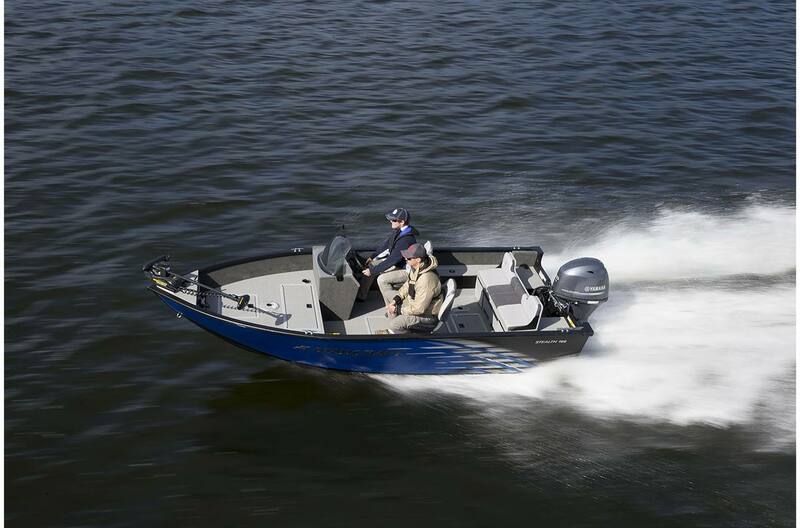 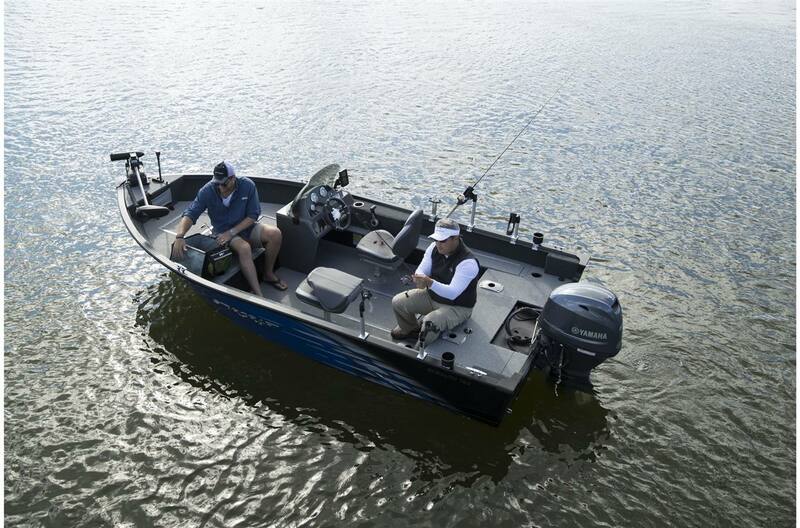 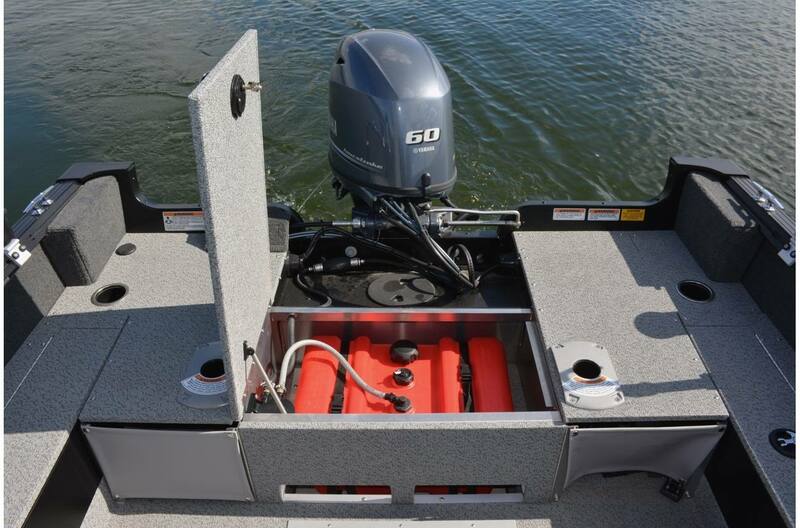 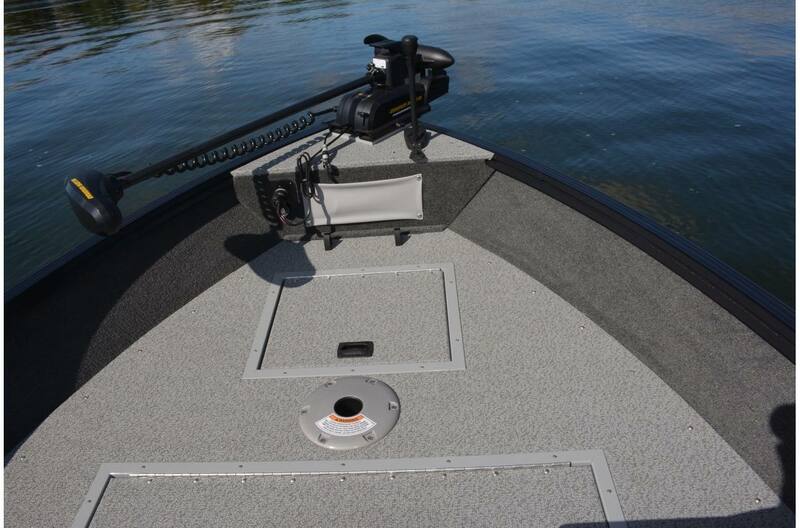 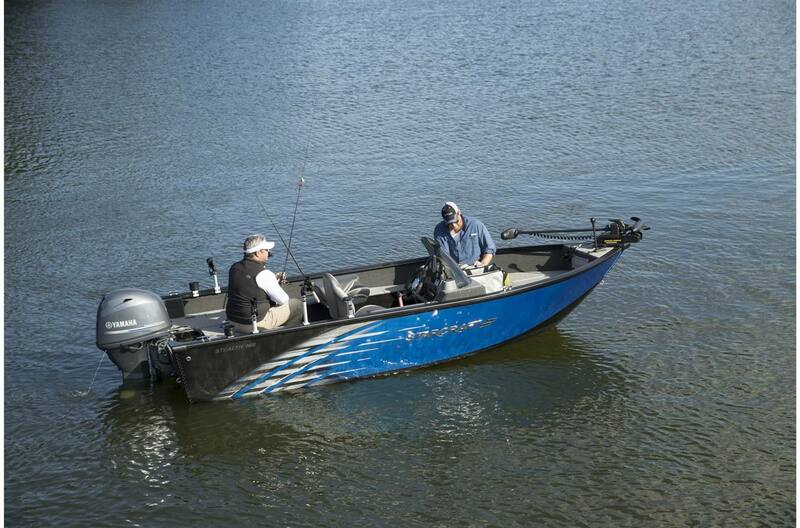 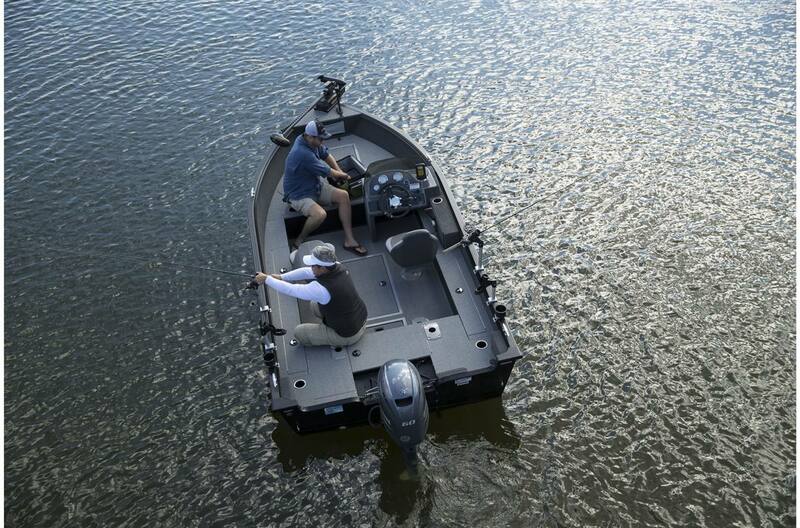 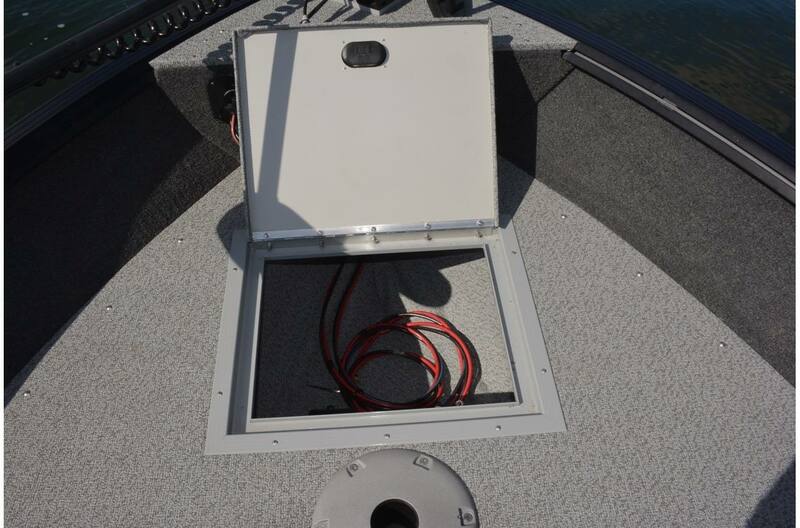 The Stealth fishing boat features deluxe fishing seats, lockable rod storage, and a 15-gallon aerated livewell to get your catch safely home. 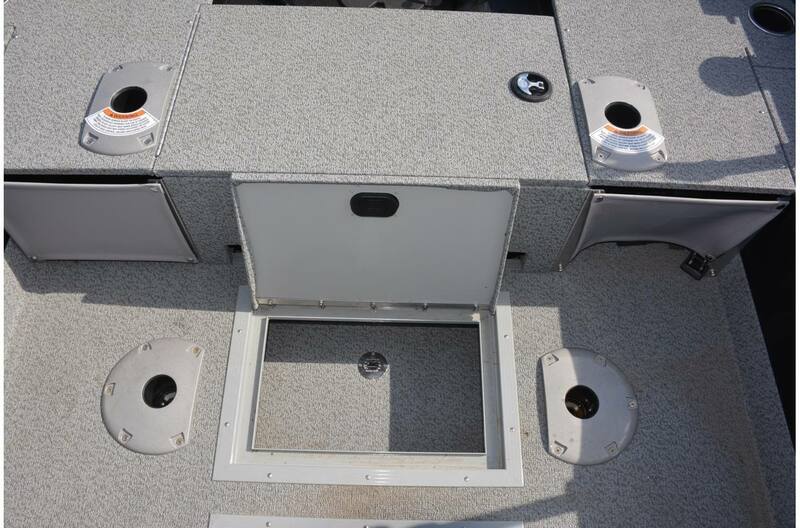 Deadrise at Transom: 10 deg.